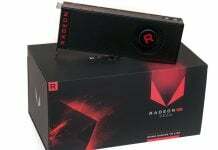 AMD RX 480 is said to be one of the most affordable and high performing GPUs you can purchase if you want to experience 4K and VR gaming in an affordable. 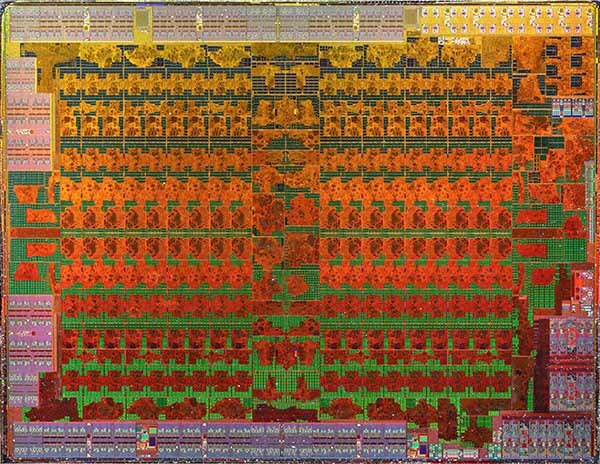 However, according to the latest report, there are some differences between the actual magnified GPU die shot of the chip you see in the image before you and what AMD has officially disclosed to its partners and consumers alike. 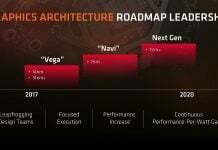 According to the latest report, AMD’s RX 480’s GPU possesses a total of 5.7 billion transistors, which are far more than the GTX 1060’s 4.4 billion transistors. GTX 1060 is the closest thing to a GPU that will be able to take on an RX 480, but here’s the interesting part. 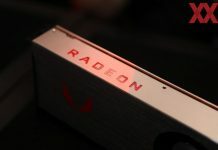 The RX 480, despite possessing more transistors compared to GTX 1060 is less efficient compared to the latter, which should not be the case, especially when the GPU is based on the 14nm FinFET technology. 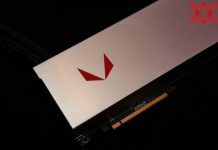 Also, the report claims that the GPU should possess a total of 40 compute units, whereas the actual product features just 36 of those units, with a far larger difference compared to the total number of stream processors the RX 480 possesses. 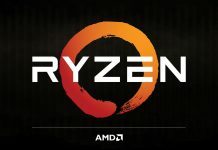 The report details a total of 2560 stream processors, while the actual product available to the masses only features 2304 stream processors. However, a reasoning for this can be given in another report that the remaining stream processors, which add up to 256 are used for audio processing, in order to deliver the lowest latency possible and reduce jitter across the board. 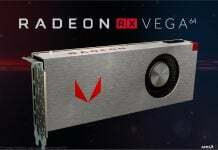 While that may be true, we still have not received an updated report on how RX 480 possesses 36 compute units, when there are supposed to be a total of 40. We hope to find closure in the coming days.